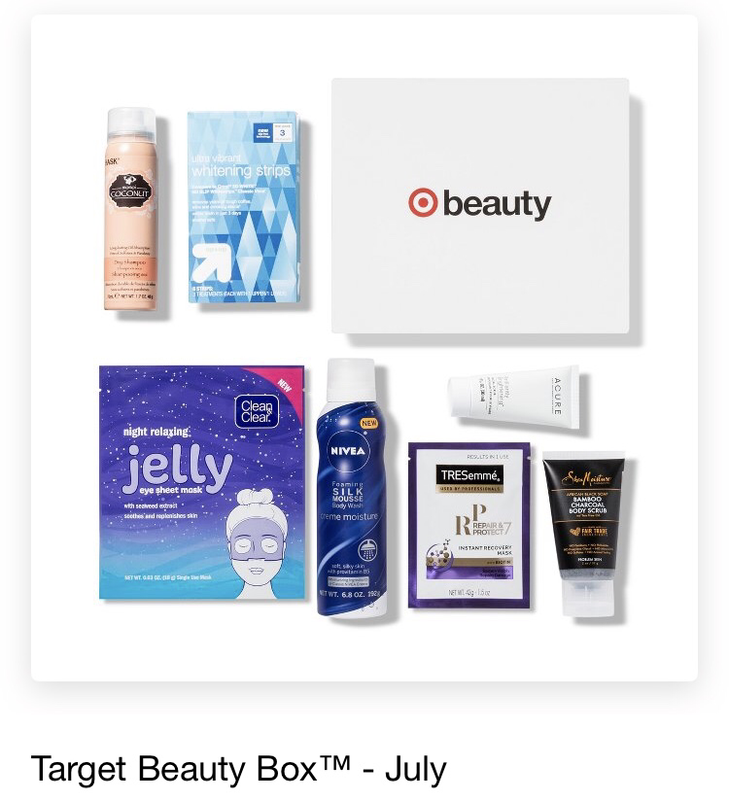 Target comes out with a beauty box every month. The boxes contain full-size and deluxe sample size beauty products. They also sometimes come out with special edition boxes. 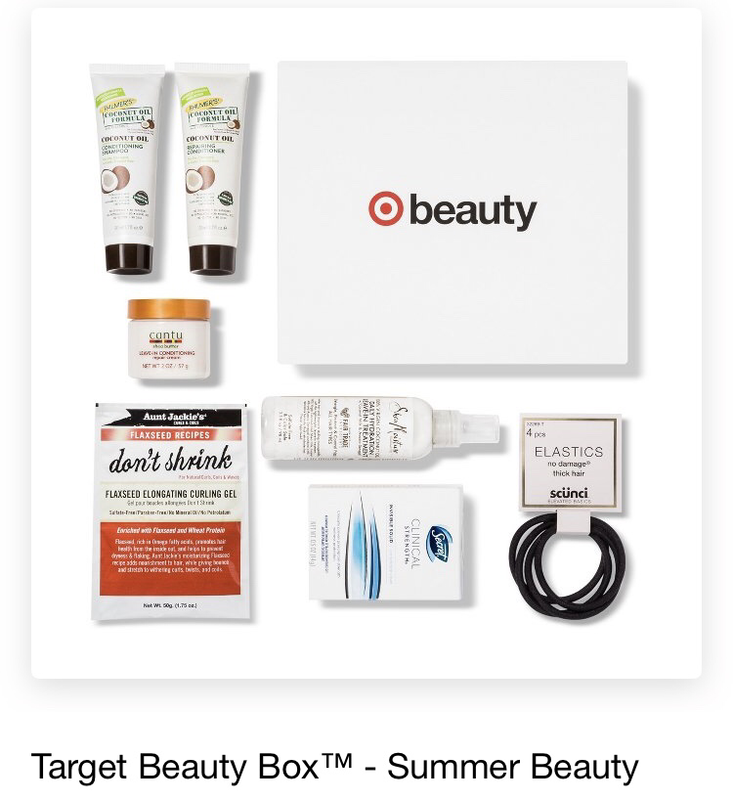 For the month of July there is a Summer Beauty Box and the July Beauty box. Which one will you be trying or will you try both?